You can heal your teeth with sugar! Does this sound crazy to you? Do you think you need to give up all the foods you love in order to have healthy teeth or gums? Does it really have to be one or the other? 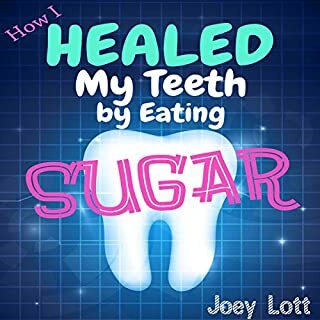 Joey Lott, the author of How I Healed My Teeth By Eating Sugar, doesn’t think so. 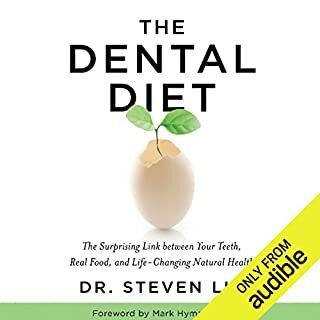 In this book, he reveals how he reversed a number of tooth and gum problems (cavities, loose teeth, and receding gums, to name a few) with a few dietary tricks (sugar included!) and inexpensive supplements. The regimen is simple, backed by science, and easy on your wallet. There’s more to dental health than fluoride and flossing. There are natural ways to heal your teeth and gums that don’t involve twice daily brushing and flossing. In fact, these standard methods of tooth care may not be doing as much for your dental health as you’ve been led to believe. Discover a new formula for repairing cavities, tightening up loose teeth, and healing receding gums that is natural and inexpensive. Find out which supplements really work and which may be over-priced and over-hyped. Learn about the vital role metabolism and hormonal health plays in your ability to regrow and re-mineralize your teeth. If you’ve been on the path of natural dental health for a while, you might be surprised by what you read! What would it be like to walk into the dentist’s office year after year and have a clean bill of health every time? Fillings and other expensive procedures often feel inevitable; it’s easy to feel powerless over our dental health, especially since we’ve been led to believe it’s impossible to regrow teeth. How I Healed My Teeth By Eating Sugar takes the reader on a journey through tooth structure and anatomy that reveals the truth of the situation: that our teeth are as much alive as every other part of our body. If you take a ride down the rabbit hole with Joey, he can show you that the path to true peace is infinitely simpler and more accessible than you've ever imagined. There are no complicated mantras involved, just a simple leap of faith and a straightforward shift in your habits. 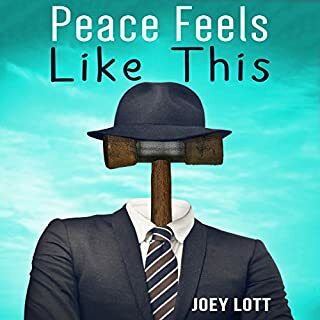 Throughout the book he carefully explains how to strip away the façade of what we imagine peace to be and reveals the reality of what peace actually is. He then shows us the absolute ease with which this peace can be known beyond doubt. 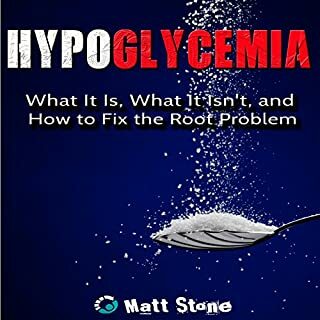 Got hypoglycemia? You feel bad after eating certain foods or going too long without something to snack on? Maybe some headaches, irritability, shakiness, dizziness, cold hands and feet, even some anxiety at times? Well you must have hypoglycemia then. No you don't. Those are indeed some symptoms of true hypoglycemia, but what you're suffering from isn't very likely to be low blood sugar, it is something else, and it's most certainly real and not hypochondria like many doctors might lead you to believe. Is it possible that the biggest threat to your health...is your attempt at improving it? Sometimes the path to destruction is paved with good intentions. Never-before have people tried so hard to be healthy and fit, yet end up with the exact opposite results. Could it be that we're completely missing the boat? 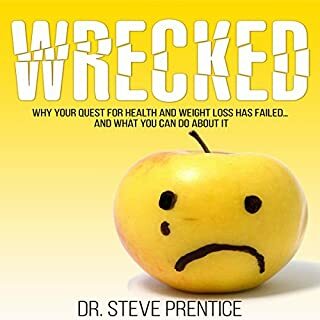 Have you jumped from perfect diet to perfect diet only to end up sicker than you were when you started? 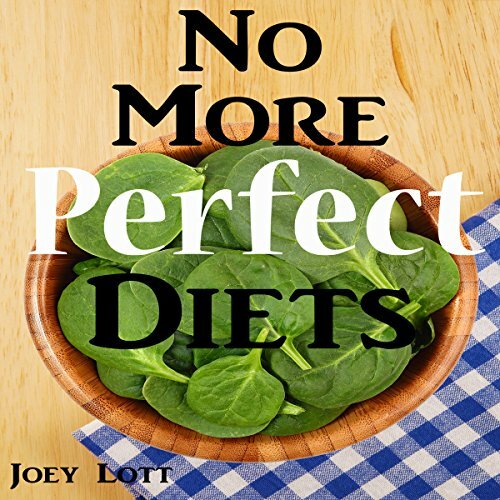 In No More Perfect Diets, author Joey Lott takes us on a compelling and often heart-wrenching journey through his experiments with different dietary systems, shedding light on their promises and ultimate failures. 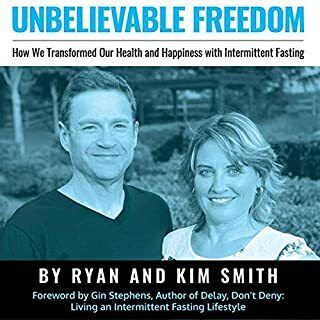 In an era when obesity and degenerative diseases are running rampant, it’s easy to look to the next dietary dogma as the ultimate savior, come to protect us from disease and, ultimately, death, but this book blows apart that theory, suggesting instead a much simpler (and enjoyable) approach to health. We often reject that which is needed. Do you believe you need a restricted, special diet in order to be healthy and happy? Do you spend a lot of time obsessing about food? Fear of certain foods has become so common we often don’t think of it as a problem. The news is filled with stories villainizing fats one decade and carbs the next. But what if you could remove yourself from the entire diet system? With this book, you can. You’ll be inspired to look at your body and health in a whole new way, completely free of gurus and fearmongers. Joey’s teachings, as usual, have helped me greatly to move away from making neurotic choices and getting myself into a rabbit hole of one sort or another. He really speaks to me so that I can loosen up a little bit and not get so hung up on some of the things that I tend to get hung up on which are very limiting to my life. I recommend Joey’s books very highly or any content that he has available.